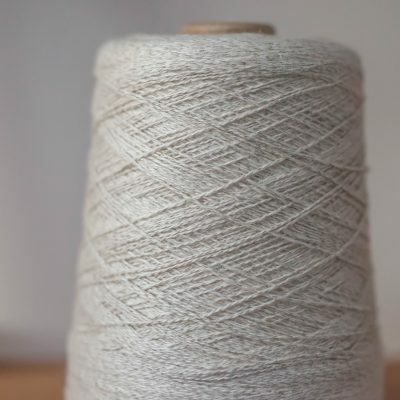 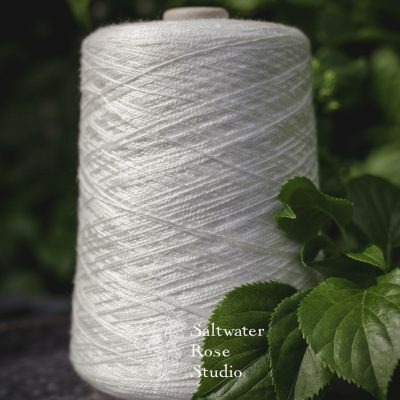 This classic blend combines the best of spun mulberry silk and lyocell-based SeaCell, both favourites of this shop. 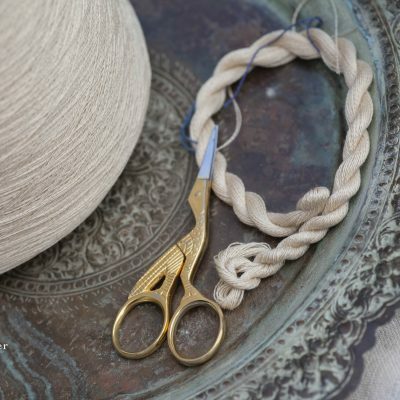 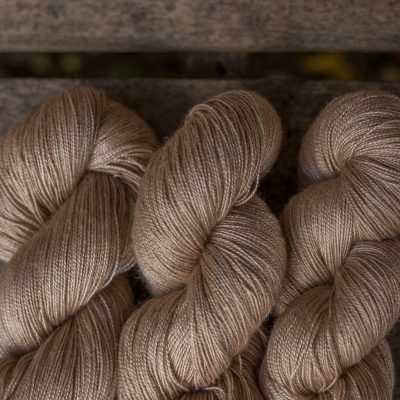 This yarn is soft and has unequalled drape and is highly lustrous. 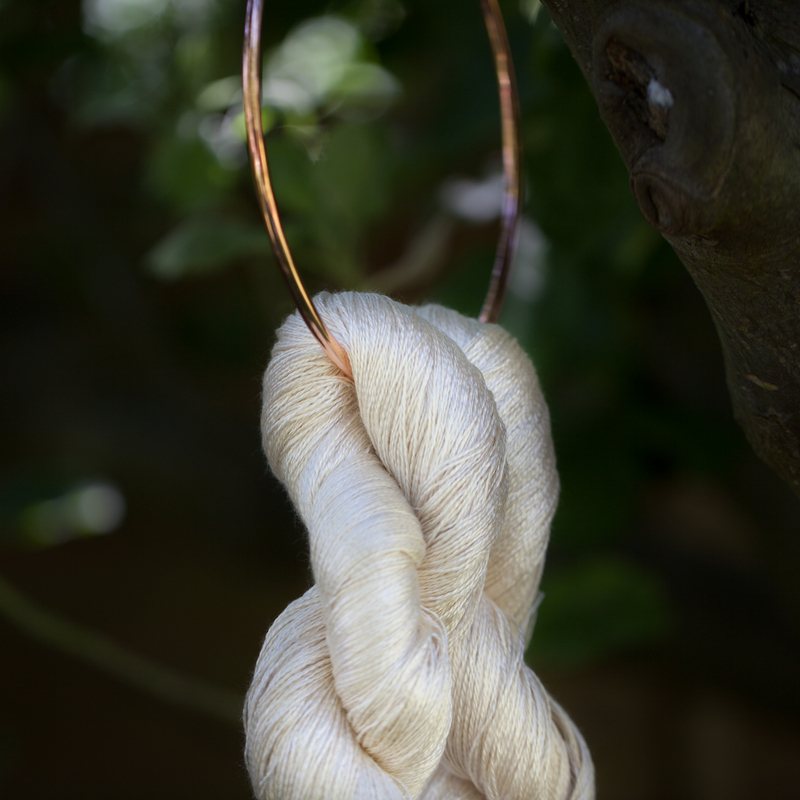 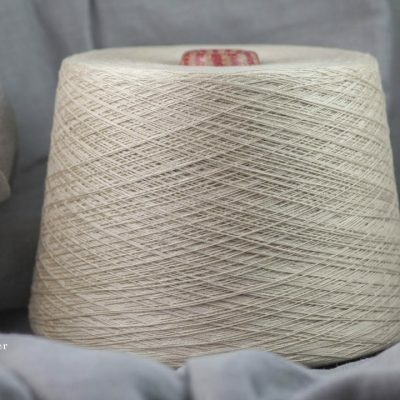 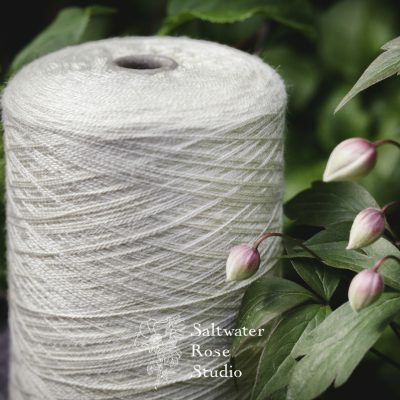 This yarn comes in convenient skeins ready to dye for weft.